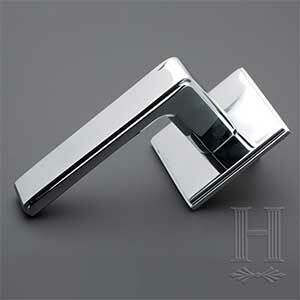 Madison Hardware is a family owned and operated door hardware supplier founded by Steve Adler and Hillel Gordon. 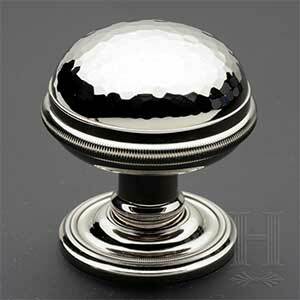 As third generation in the hardware industry we pride ourselves on our hardware knowledge, experience, and outstanding customer service. 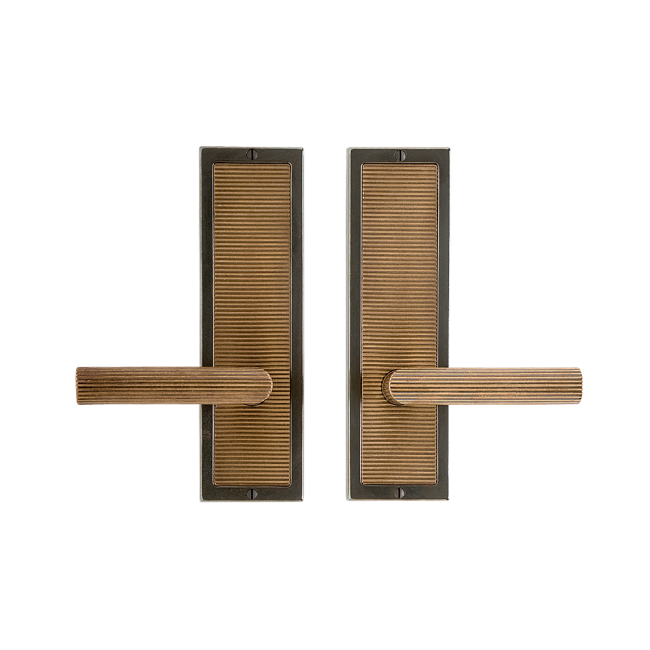 Whether you are constructing a commercial hi- rise building, building your dream home, or undertaking a small home renovation, we will partner with you to navigate the complicated process of selecting door hardware. 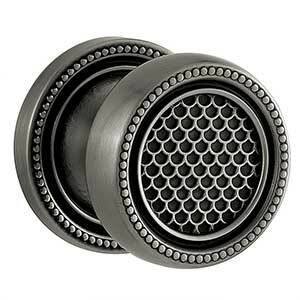 From the beginning of the project to the very end we will stand by your side providing you exceptional product knowledge to help you choose the appropriate product as well as answering any questions or concerns you may have along the way. 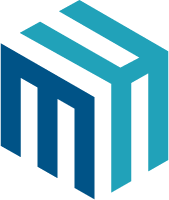 With integrity, honesty and attentive and caring customer service we are committed to maintaining the values and principles that we have learned from the generations before us. 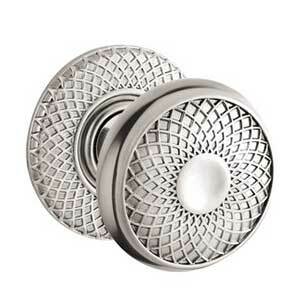 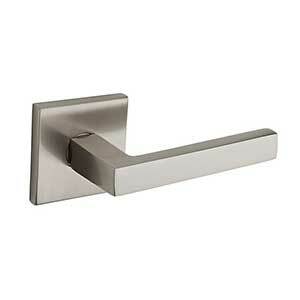 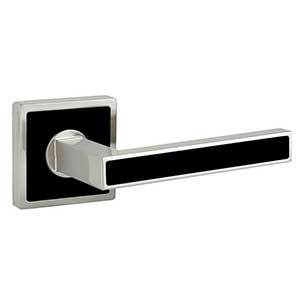 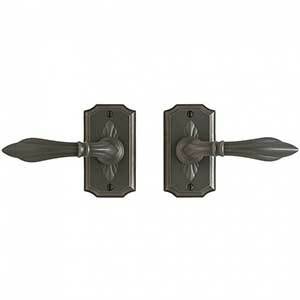 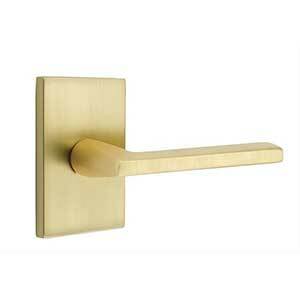 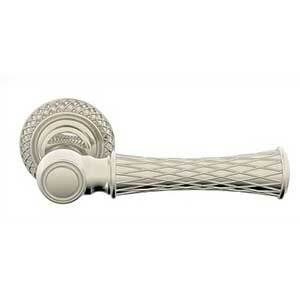 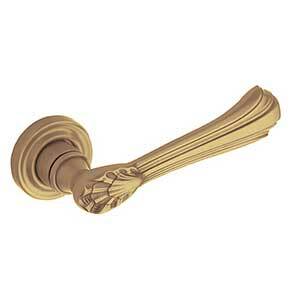 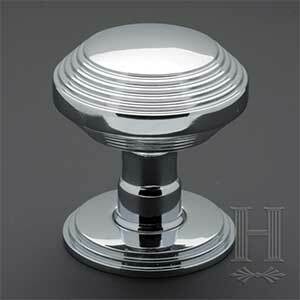 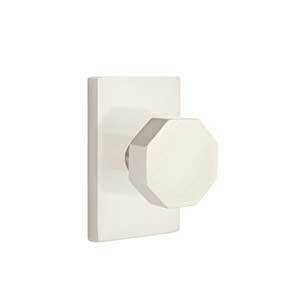 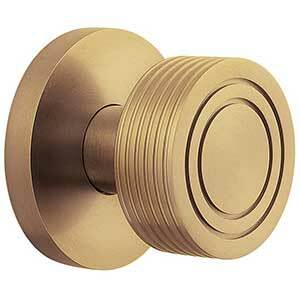 Madison Hardware has an extensive line of interior and exterior hardware to compliment any home or commercial project. 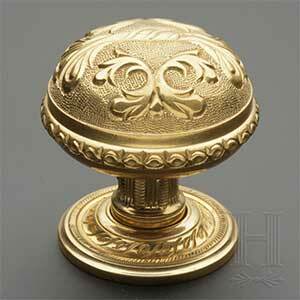 We carry meticulously crafted and detailed traditional hardware, cutting edge modern finishes and designs, and everything in between. 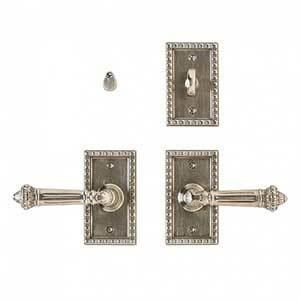 From secure front door entry sets to exquisite interior door and cabinet hardware, Madison Hardware can provide you with the right product to enhance your décor that reflects your personal style and taste. 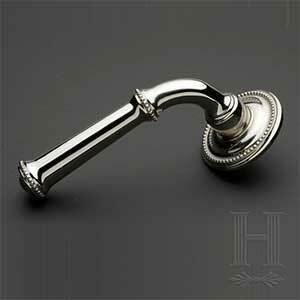 Designed By Yolo Media Group Inc.